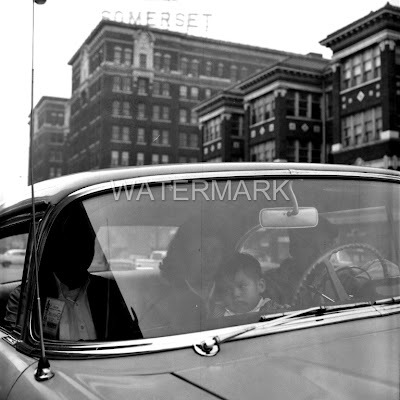 And speaking of the Somerset, here's an image from the 1960s. It's currently available on eBay, item number 170329817768. I wonder when those gorgeous apartment buildings beside it were torn down. According to "Historic Aerials," those apartments were visible in 1962 and not 1972, so sometime between then they were demolished. Sad. Thanks for the info, UU.